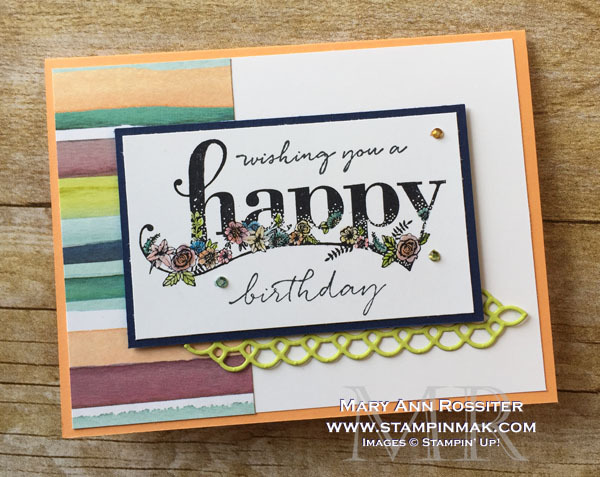 It’s time for the Global Stamping Friends Blog Hop, and it really is global!! This hops around every month on the first Friday. There are folks all around the world joining this, so please take a look at all the fun stuff people have to share. Each month is a different theme, and this month it’s Sale-A-Bration and the new Occasions Catalog!! This is pretty exciting because there are SO many new things available. I’ve picked just a few of the many items to show you today. I’m also working on getting some new posts up in the next week to cover all the details of Sale-A-Bration, and how you can benefit from this spectacular yearly sale – so stay tuned. I used a quick and simple layout I liked, using some of the new Petal Passion Designer Series Paper (DSP) – which is all black and white images. This is perfect for pairing up with any pop of color! In fact, I liked it so much, I made a few more using the same supplies and just changed out the color Brushos I used. To use them, just add water to paper and sprinkle on! There are several ways to do that, and I hope to put some more info together in the near future on the differences. But the easiest way to play is with the Aqua Painters. I did that for my Winter scene card here. I will definitely be using this technique lots in the future! I also threw in a bit more color by using the Stampin’ Blends alcohol markers to color my rhinestones in the corners. You can make them a variety of different colors to match any card. How simple and pretty is that! I colored the flowers with watercolor pencils, and the lemon-lime paper accent was created from the Petals & More Thinlits, which coordinate with the Petal Passion DSP. I’ve also used some of the Naturally Eclectic DSP to get that splash of colors all at once. I used a variety of Blends to color a few more rhinestones different colors, and added Wink of Stella on the flowers. Such a stunning card, I think. I hope you like these and I hope you enjoy hopping through the rest of today’s Blog Hop! Click the “Next” arrow to continue on, or click on any of the names below if you get lost or want to hop around. 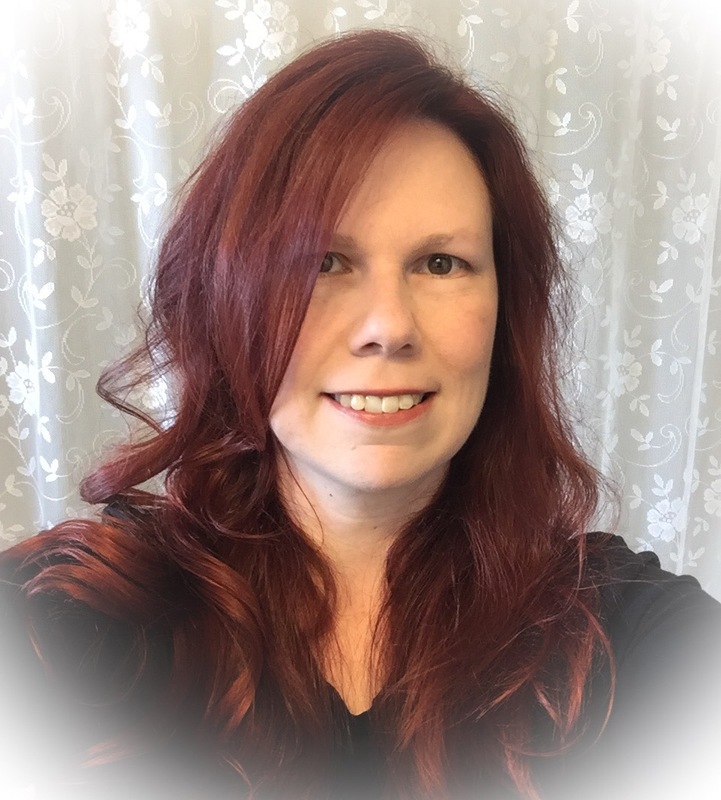 Mary Ann Kay Rossiter <— You are HERE! 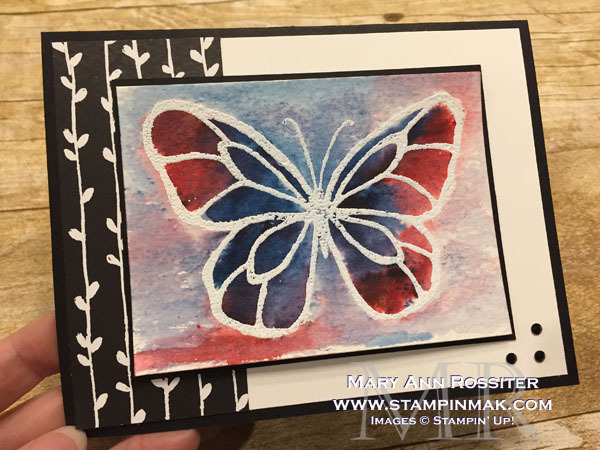 This entry was posted in Global Stamping Friends, Sale-a-Bration, SU Specials and tagged #retissornnayram, Birthday, Blends, butterflies, Specials, watercolor. Bookmark the permalink. What pretty cards ! Love them ! Very pretty. I look forward to trying Brusho. These arrived yesterday – I cant wait to play and I love what you have done with them. Ah! These are gorgeous! You need to do a video on the brushos. I have been playing with them and mine do not come out like this! My fav is the top right in your 4 card picture. Awesome. 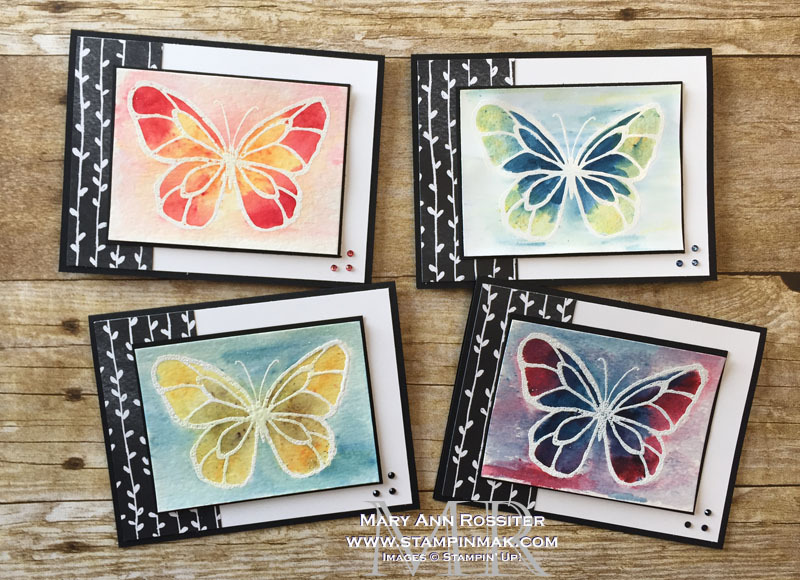 Gorgeous color combinations for the butterfly cards. Love them all.